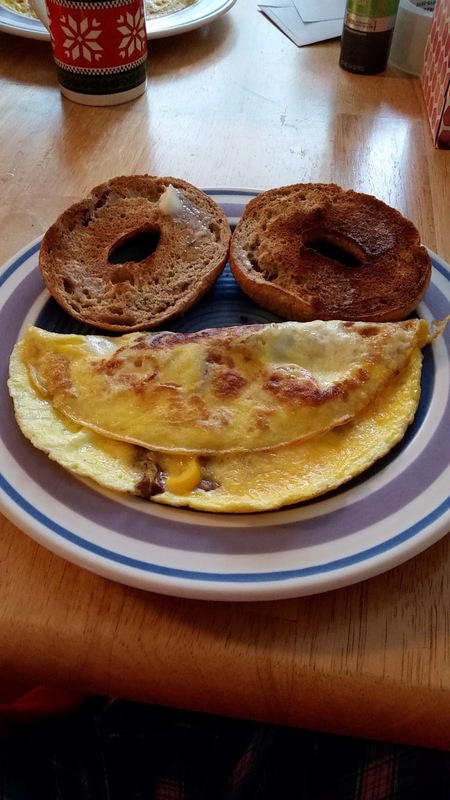 Happy Breakfast for a Happy Monday! I had a post scheduled today but with some thought I wanted to work on it a bit more. I am planning to have it up tomorrow. Thank you for your patience and have a wonderful Monday!